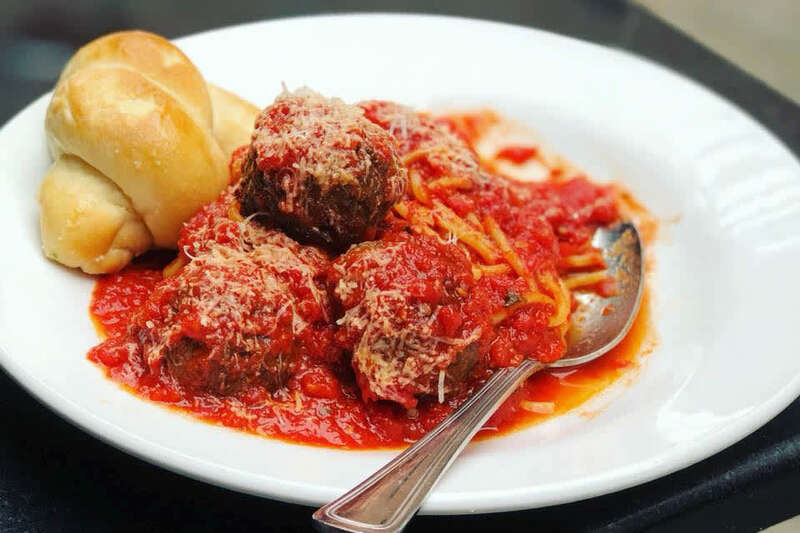 Ask any Italian-American what gravy is, and they'll tell you it's the pasta sauce that their mothers and grandmothers cooked fresh every night. 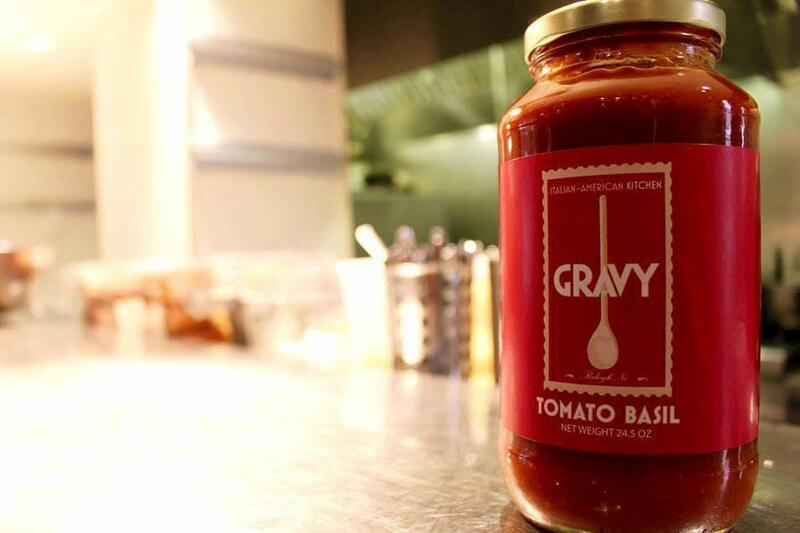 At Gravy, they take the same care, using fresh tomatoes and locally grown herbs to create signature gravy, the same way it was made in restaurants in Italian neighborhoods decades ago. Gravy uses that traditional gravy to put a modern spin on some of the classic Italian-American dishes, from spaghetti Bolognese to baked ziti. 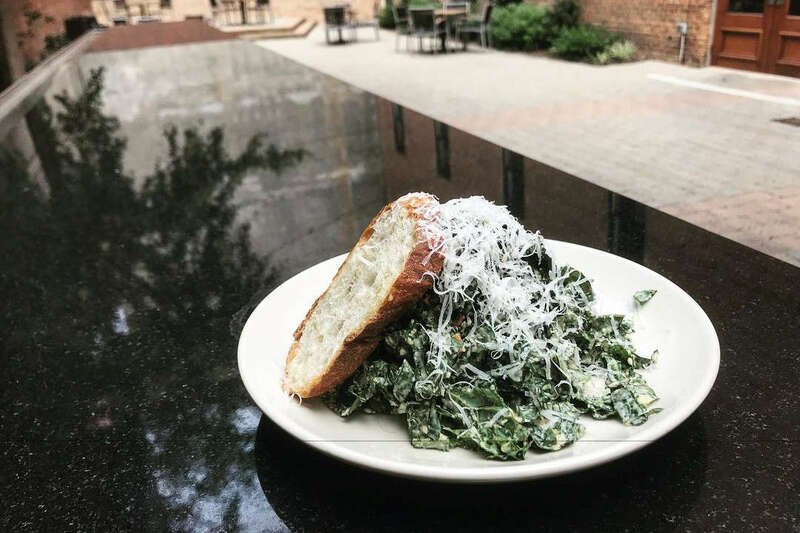 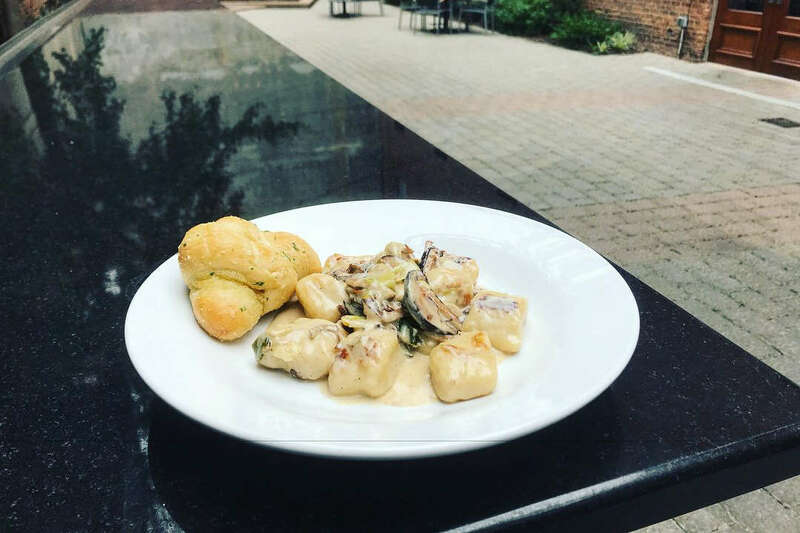 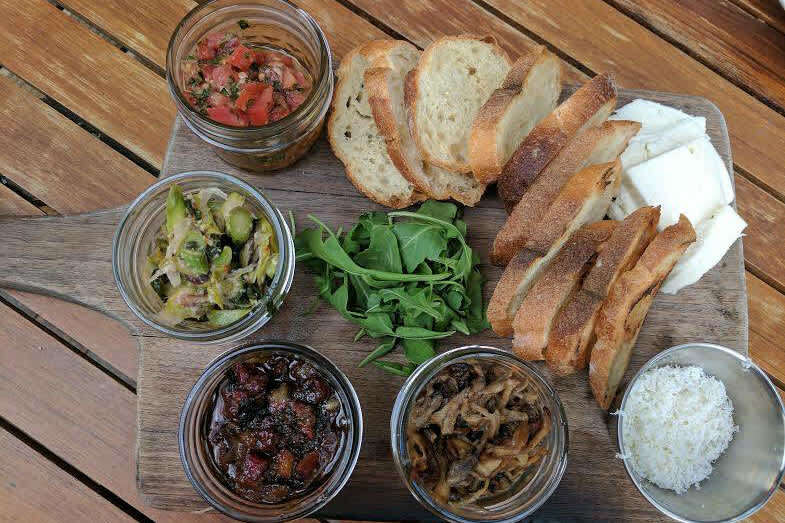 Gravy is Empire Eats' latest restaurant, offering a chef-driven Italian-American restaurant concept in the heart of downtown Raleigh.